Thanks for yet another Great Year! Do Your Kids Know Their Math Facts? Get this program for the school your children attend! On October 1, instead of our regular classes, we will have a special event. Click Here to Visit our page on Dancing around the country. "The Comprehensive magazine about Dancing in the USA"
Reprinted from the article "Our Favorite Websites"
Bob Urbon does not meet the standard profile of internet entrepreneur. Bob is not a twenty-something computer geek with no business experience and a hacking background. 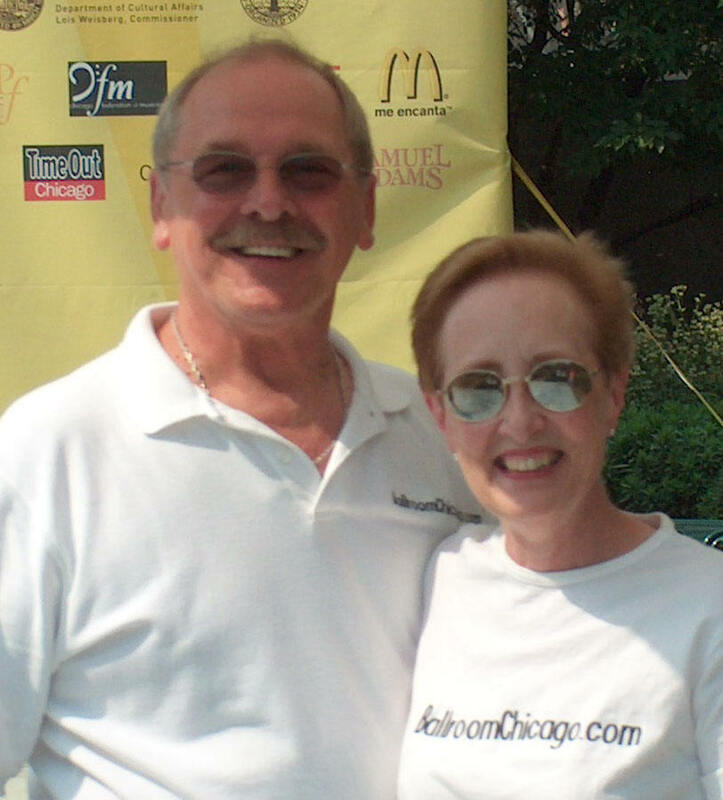 The proprietor of BallroomChicago.com is the former owner of the renowned studio, Chicago Dance, and has taught dance for thirty-seven years. At the start of the year 2000, Bob and his wife, Penny, sold their studio to world champion dancers Gregory Day and Tommye Giacchino, and began to focus their efforts on their fledgling website. 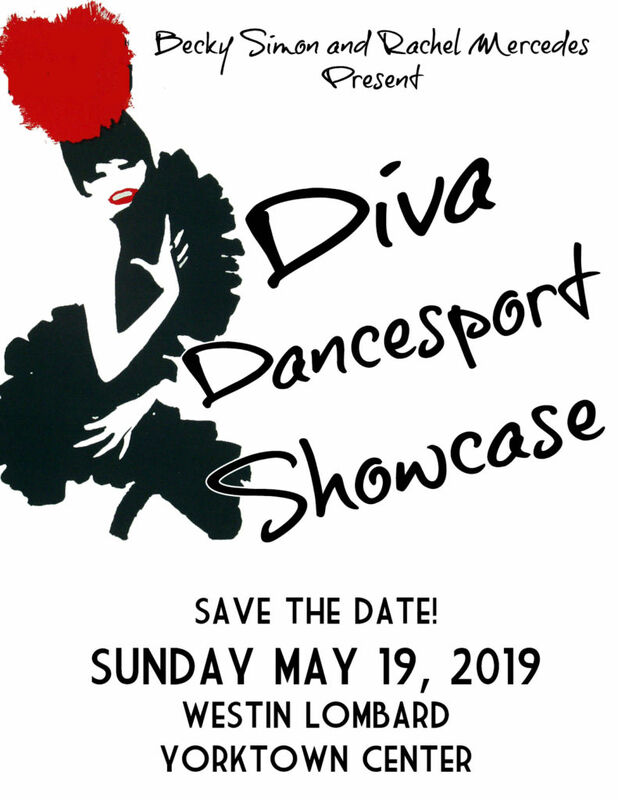 BallroomChicago.com provides information to dancers who are looking for what is going on in the local dance world. The information provided is very detailed and up-to-date. 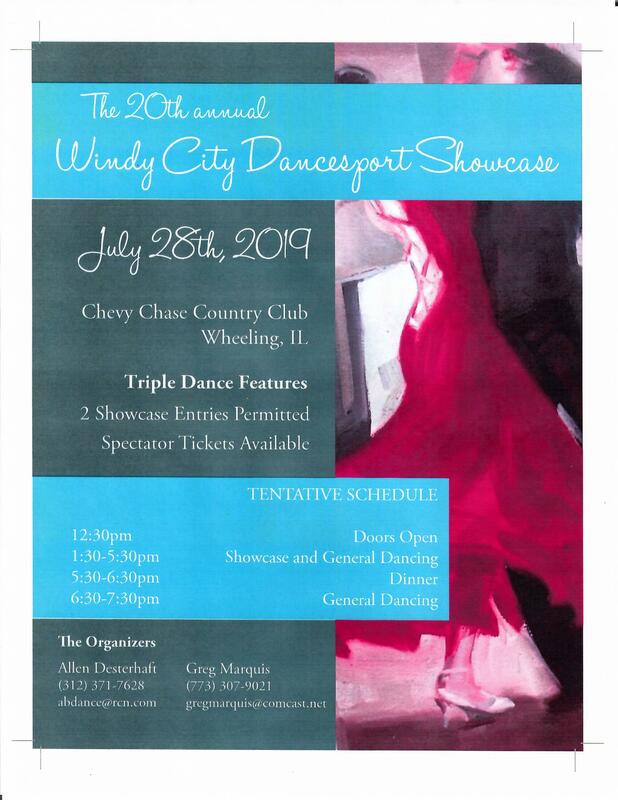 It includes information about local dance clubs, studios, ballrooms, and special events. BallroomChicago.com does not maintain a passive site waiting for visitors just to log on and explore the site. 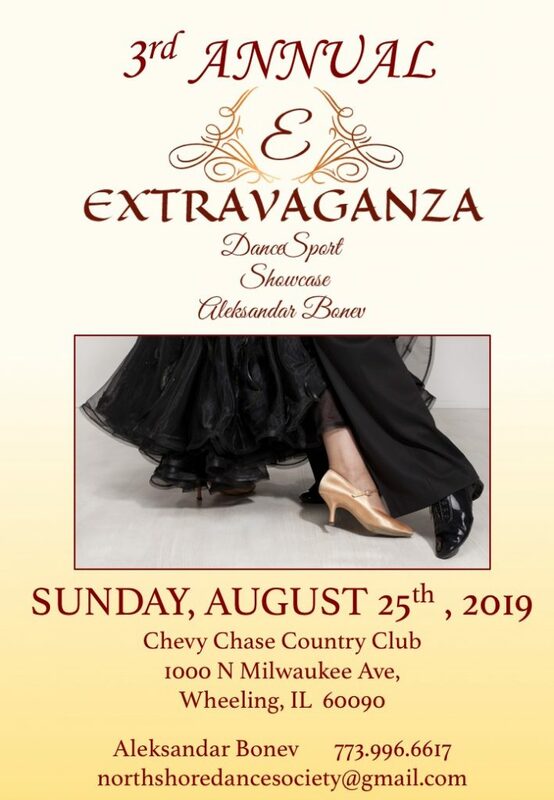 BallroomChicago.com sends out a regular stream of e-mails each week delivered to an ever-growing list of area dancers. For the social dancer, BallroomChicago.com makes finding a place to dance on any night of the week as simple as counting to the music. Every city should be so lucky to have an internet service like BallroomChicago.com. and is also on the internet at www.wdcb.org. Traveling? 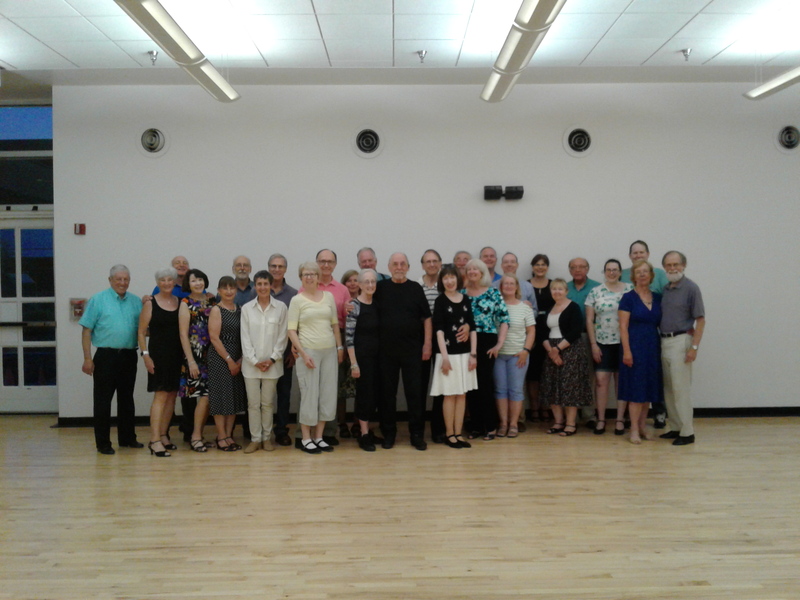 Click Here to Visit our new page on Dancing around the country. Please click on the link of your choice below. May 13, , Special Event! 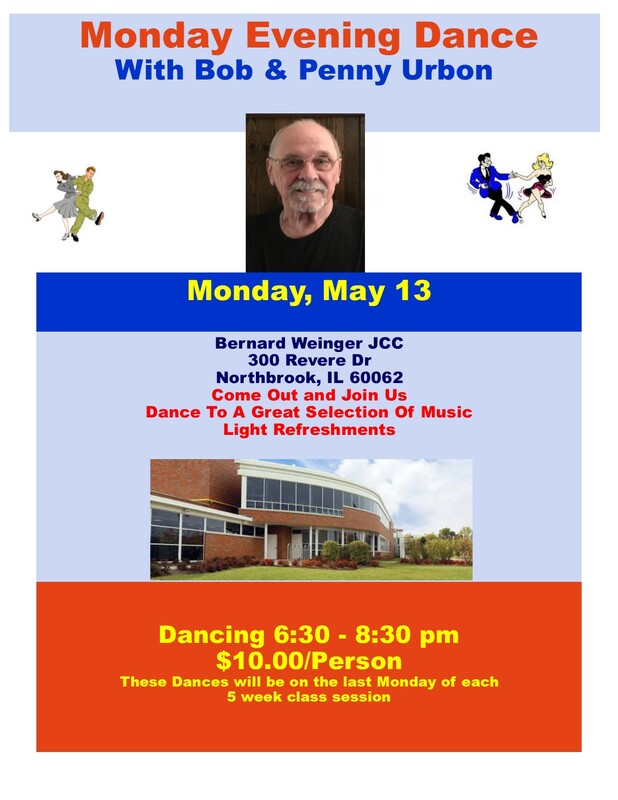 On May 13, instead of our regular classes, we will have a special event. June 10, , Special Event! On June 10, instead of our regular classes, we will have a special event.